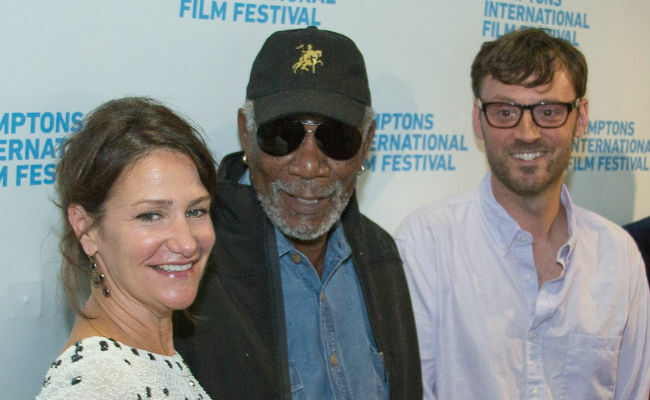 A roundup of images from the 2015 Hamptons International Film Festival. To see the photos from each day, click either the title or the image. 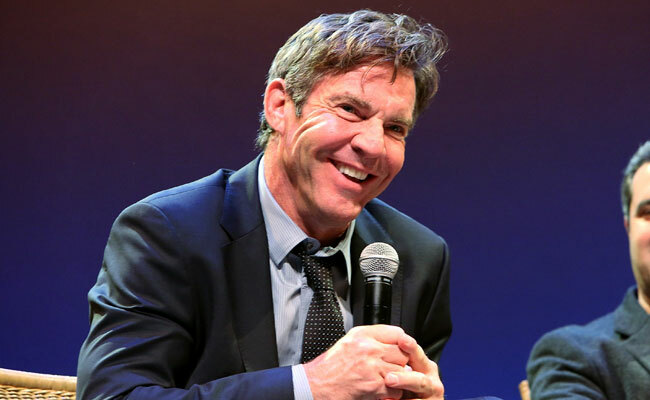 Actor Dennis Quaid, director James Vanderbilt and producer Brad Fischer joined us Thursday for the Opening Night screening of TRUTH, as did several jury members: actor Josh Charles, Chef Bobby Flay, New York Critics Circle President Marshall Fine and screenwriter Michael H. Weber. Friday brought four World Premieres (NEWMAN, THE C WORD, CLASS DIVIDE and THE UNCONDEMNED), two awards (Brizzolara Family Foundation and Views From Long Island) and a fascinating Conflict & Resolution panel. Saturday was a chock full day of screenings, red carpets, conversations and enthralled audiences. 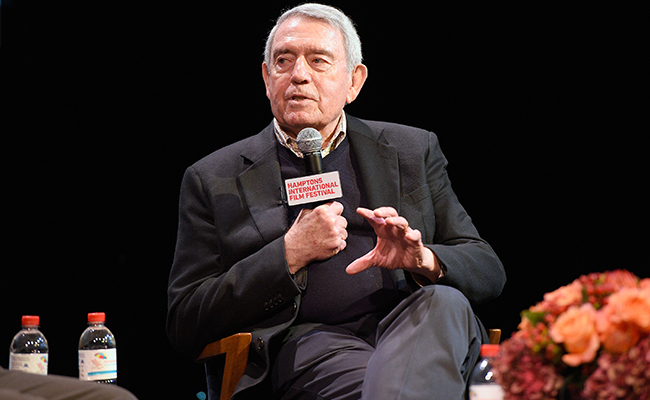 Special guests included Michael Moore, Dan Rather, Olivia Wilde, and cast and crew from our Saturday Centerpiece Film SPOTLIGHT. Sunday at #HIFF2015 was star-studded! In addition to the A Conversation With… events with Michael Moore and Emily Blunt, many directors attended screenings of their films, including Todd Haynes (CAROL), Sarah Gavron (SUFFRAGETTE), Nancy Buirski (BY SIDNEY LUMET), and more! Monday Snapshots: And That’s a Wrap! On Monday morning, we announced and celebrated the HIFF 2015 Awards. 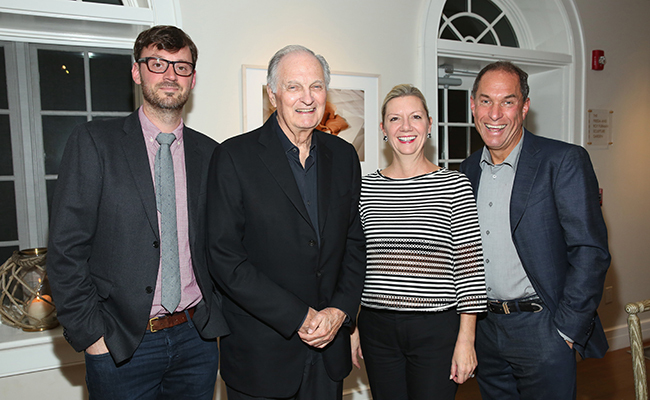 And to top it all off, the iconic Alan Alda joined us for our Closing Night Film BRIDGE OF SPIES.